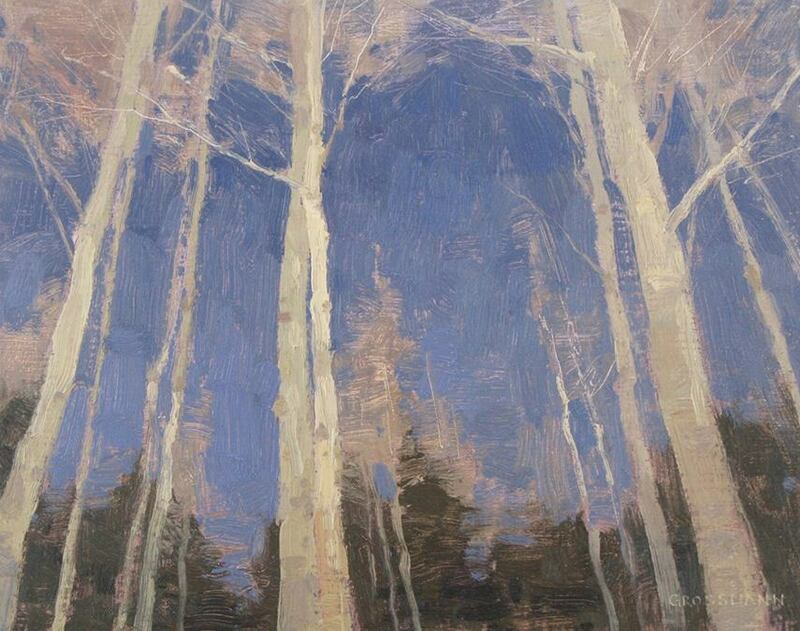 Colorado is one of the most beautiful American states when it comes to its nature and David Grossmann, a landscape painter, feels immensely grateful for living in such a wonderful place. 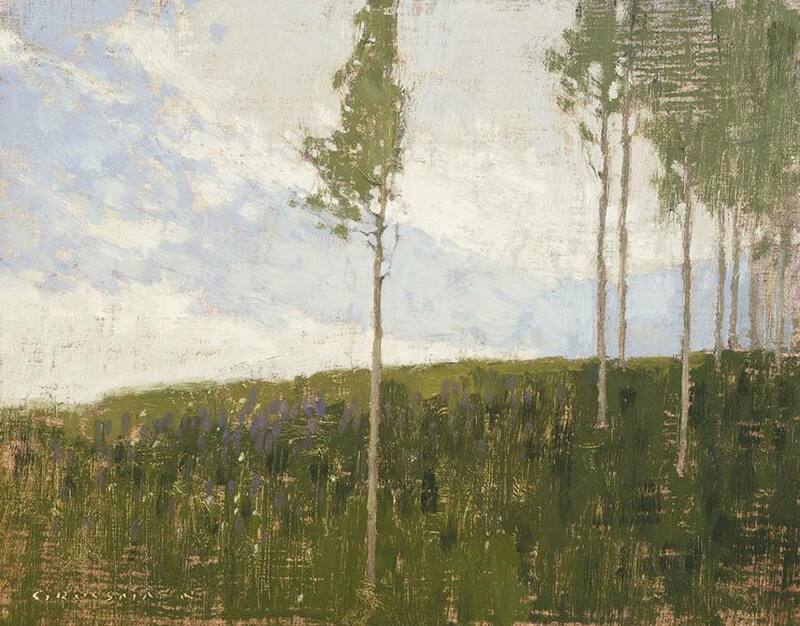 A love of the outdoors and visual arts have been present in Grossmann’s life since his early childhood and for the same reason, all of his works are plein air paintings, which means they are created outdoors while directly observing the nature. The artist claims: When I paint en plein air, it gives me the opportunity to absorb a sense of place and a sense of being there. I hope that sense of place comes through to the viewers. Grossmann was born in Chile and he lived there until he turned fourteen. He was fortunate to be surrounded by some of the most amazing natural treasures even before he moved to Colorado, since Chile is famous for the beauty of the Andes, wild seashore, barren deserts, and soft green valleys. 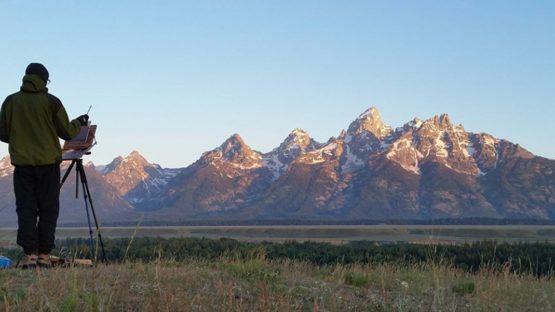 It’s not surprising that once he started living close to the Rocky Mountains of Colorado, he already felt familiar with the landscape as he was used to the Andes of Chile. Grossmann earned degrees in business and Spanish in Colorado and later on decided to enroll in the Academy of Art in Boulder. He discovered the technique called plein air (outdoor) painting there and immediately felt that it fits great with his passion for the outdoors. This method is challenging though, since it is not that easy to paint while out in nature from the technical point of view, but Grossmann felt like it is something truly made for him and his dedication to landscape painting was growing along with the quality of his works. After graduating from the Academy of Art in Boulder, Grossman continued to depict landscapes from Colorado, the western United States and occasional travels to other parts of the United States. Grossmann’s paintings are typical for their sense of serene, almost sacred tranquility. The artist loves to talk about his paintings: They are simplified rhythms of color, light, and shape. On the surface they are quiet whispers but I hope that they convey a depth of emotion. His paintings are truly resembling poems because of being focused on rhythm and symmetry and also for their lyrical quality that is making them appear beyond realistic. The gentleness and simplicity of Grossmann’s work bypass the rules of realism and make his artworks appear modern and clean-cut bus still intricate in their meditative poetry. There is also a certain otherworldly sense in Grossmann paintings, perhaps because of his choice of colors which are subdued and desaturated, like a world seen through a clouded or frosted glass. The artist’s landscapes have been awarded many times since 2009 and they have participated in numerous solo and group exhibitions, such as Oil Painters of America, Western Regional Exhibition and American Impressionist Society National Juried Show. His paintings are also a part of the Plein Air and American Art Collector. It is a big challenge to become a distinguished landscape painter nowadays, due to many already established painters in this genre. However, Grossmann’s way to interpret color, light and atmosphere is quite unique and a welcome novelty in the art world. His pieces have the aura of effortlessness end elegance which are not that common in oil landscape paintings since oil works tend to be heavier in their structure and colors. Grossmann’s work has a unique lightness and meditative quality that can send us into the state of peaceful contemplation of beauty. 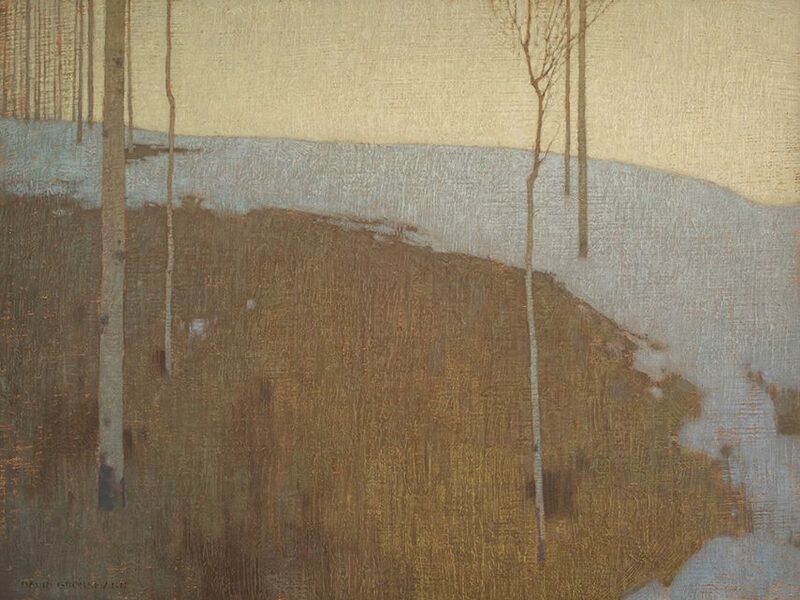 David Grossmann lives and works in Denver, Colorado.